We’ve missed you too Nightshift & BBC Intro Oxford! Thanks for the nice words and play of Wave Is Due. 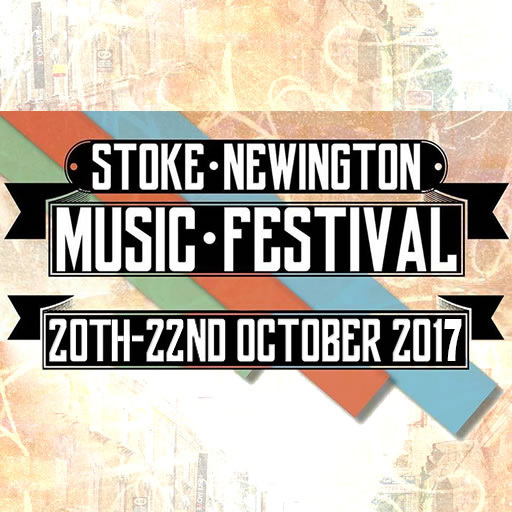 Espousingly indebted to Stoke Newington Music Festival for allowing us to grace their altar at St Paul’s Church on Saturday 21st Oct 2017. 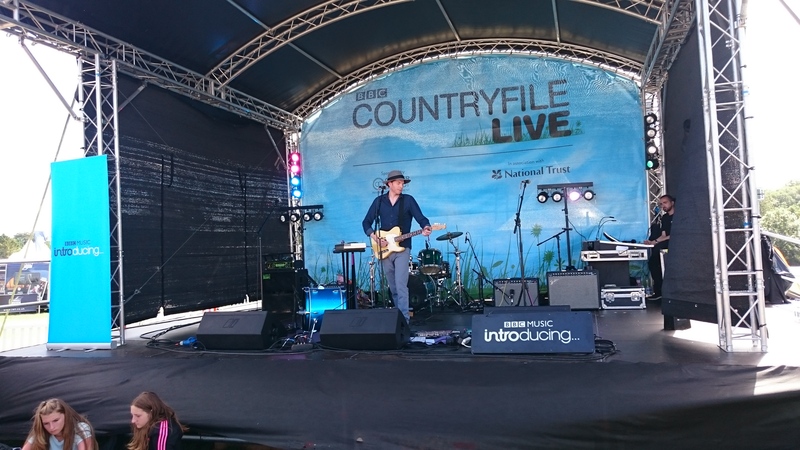 Thank you to BBC CountryFile for giving us the opportunity to play the first, of what I’m sure will be many, CountryFile festivals. From the man who has arguably re-invented himself more than Prince and Bowie combined it was yet another demonstration of his flair & flounce. John Craven has yet again outdone even himself to carry off an impressive & hearty livestock show – somehow primitive yet sophisticated at the same time. I particularly enjoyed the pointer dog sniffing out explosives, fortunately a demonstration in this case. 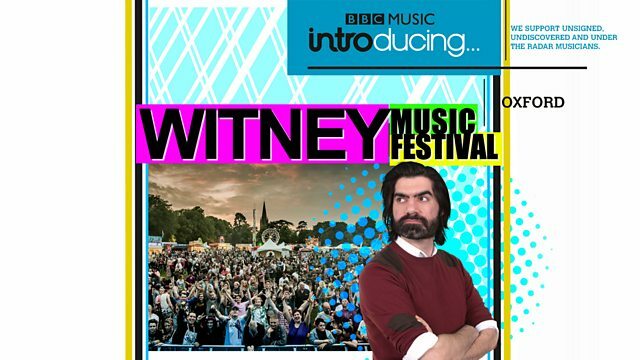 We’re excited to announce that we’ll be playing BBC’s Countryfile LIVE at Blenheim Palace on Sunday 7th August at 2pm. Hosted by the man that’s re-invented himself more times than David Bowie and Prince combined…yes none other than John Craven! Showcasing the best of the British Countryside. Exalted to announce the official release date of WATER PAGEANT’s debut album OUTLINES on Glide Records as of 29th April 2016. Like Cook I was born in glamorous Middlesbrough and my middle name is dedicated to him, but I must confess to being a very fragile traveller. 1882 – The “Elektromote“, forerunner of the trolleybus, is tested by Ernst Werner von Siemens in Berlin. 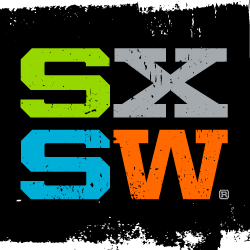 Buoyant to have been shortlisted from 8,000 artists to play SXSW 2016 in Austin, Texas. 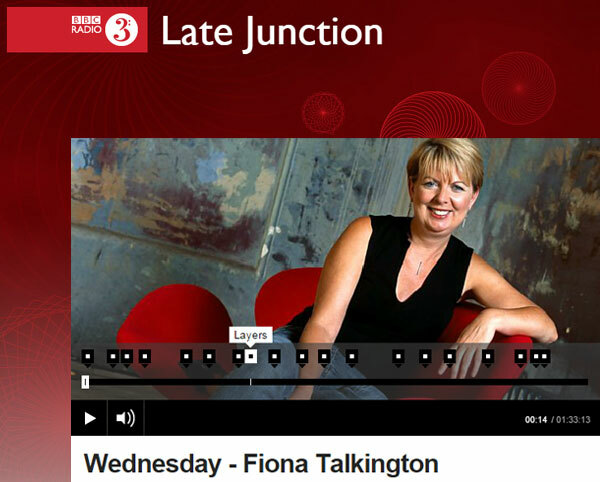 Buoyed to hear Layers featured on Wednesday’s Late Junction by the legendary and daring Fiona Talkington. 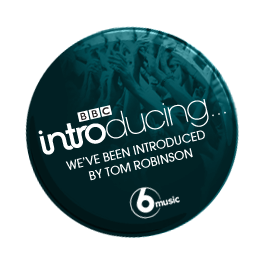 Listen again here (30 minutes in).